More than just AI: The Somnium Files in the works? 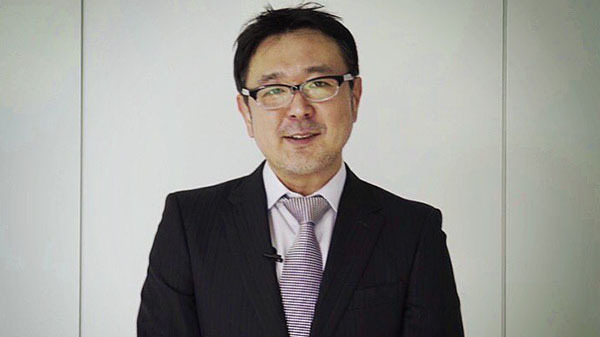 Spike Chunsoft and Zero Escape series creator Kotaro Uchikoshi will make an official announcement regarding a collaborative project on January 30, both parties tweeted. Uchikoshi is currently working on AI: The Somnium Files with Spike Chunsoft, which is planned for release on PlayStation 4, Switch, and PC. That project, however, was officially announced in July 2018.